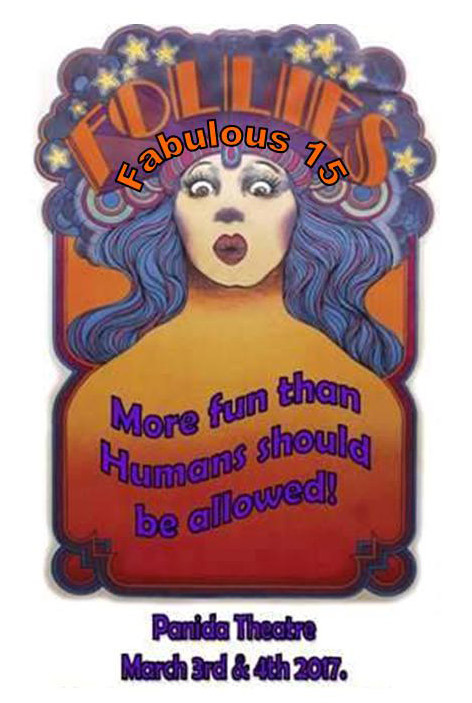 This weekend on March 3 & 4 2019, Shasta Hankins makeup will provide specialty makeup services for the Sold Out 2019 Angels Over Sandpoint Folllies at the historic Panida Theater in Sandpoint, Idaho. The Angels Over Sandpoint is a grass roots organization dedicated to helping a community in need. As an all-volunteer non-profit group, we rely on generous benefactors to make our giving possible. Since our inception in 1997, we have been able to put over one million dollars back into our community. 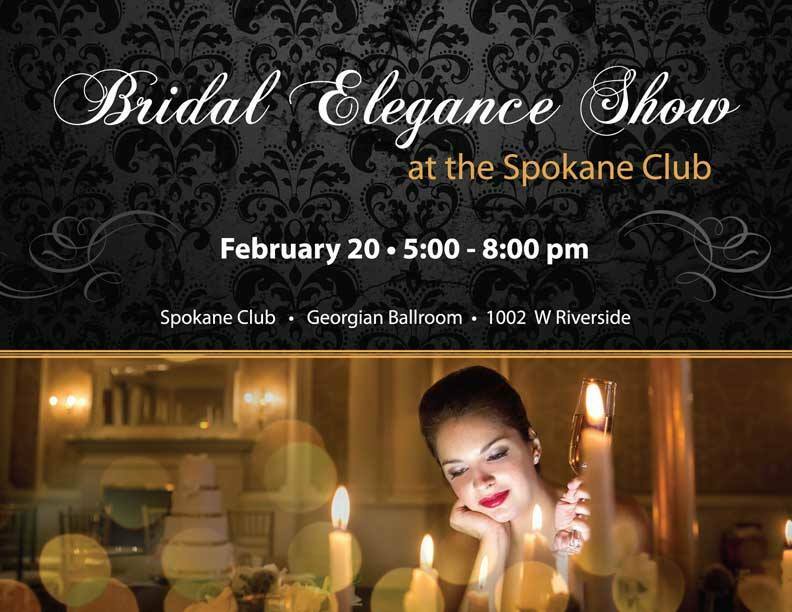 This is an awesome event to benefit the community and Shasta Hankins makeup is proud to be part of it. Expertise.com’s goal is to connect people with the best local experts. 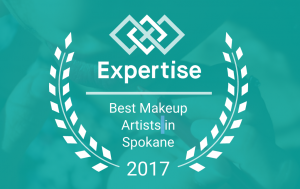 We scored makeup artists on more than 25 variables across five categories, and analyzed the results to give you a hand-picked list of the best makeup artists in Spokane, Washington. Probably the question I get asked the most is about the differences and benefits of airbrush makeup vs traditional makeup. There is a lot of misinformation about the true advantages of airbrushing. I have over 15 years in both traditional and airbrush makeup. I don’t want to start a debate on which is better. Each styles has it’s place and time. However, your wedding day is a completely different, unique and special event and so are those high definition wedding photos you will cherish for a lifetime. Because of this, you want the method that is the best for this special event, long lasting and in my opinion, that is airbrushing. 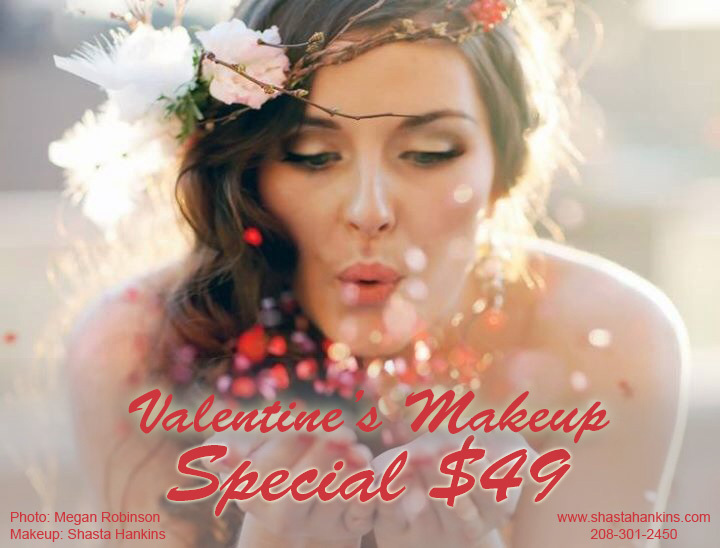 Yes, airbrushing can cost more; however, on your special day the additional cost of airbrushed makeup is really small in the grand scope of wedding costs. 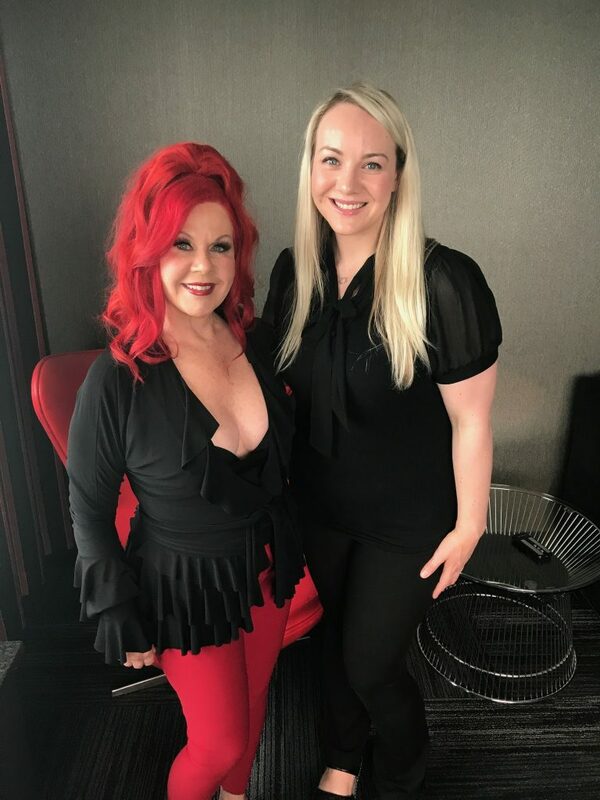 When you take into account all of the advantages which an experienced, professional airbrush makeup artist can provide you, you will agree that it is the best choice. Some of these advantages include: goes on light, even, natural, waterproof, holds much longer in any type of weather especially hot and looks fantastic in your high definition wedding photos. Check out the articles below which provide excellent explanations and the pros and cons (if any) of airbrushing vs traditional makeup. If you have any questions about this or want to set up a trial run to experience these benefits yourself, please feel free to contact me. 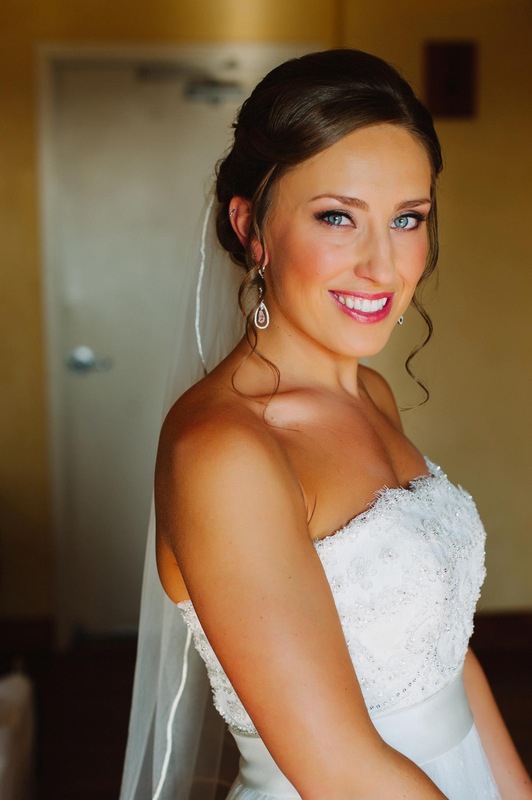 Airbrush Makeup – Is it worth it?